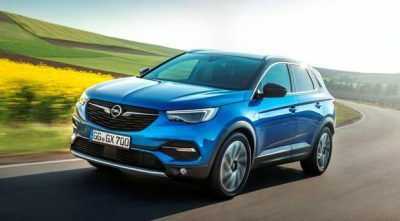 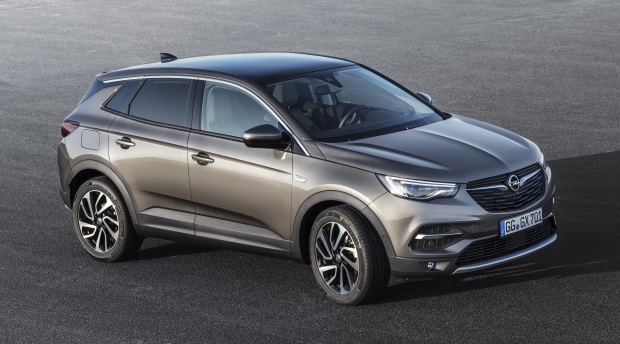 First they gave us the Mokka X, then there was the Crossland X, and now Opel have completed their triple X line up with this, the Grandland X – a full size, full fat SUV with some very stiff competition to live up to. 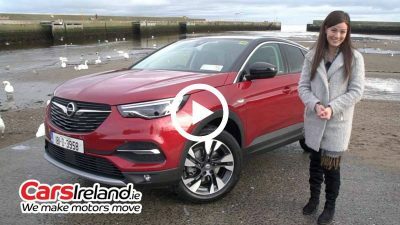 It’s a relatively handsome machine, even if it’s unlikely to win any awards for innovative design, but the tall, boxy stance does give it some formidable road presence. 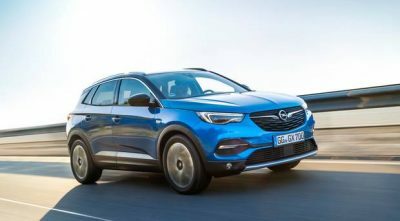 This is now the largest Opel ‘SUV’ following the earlier arrival of the Crossland X.